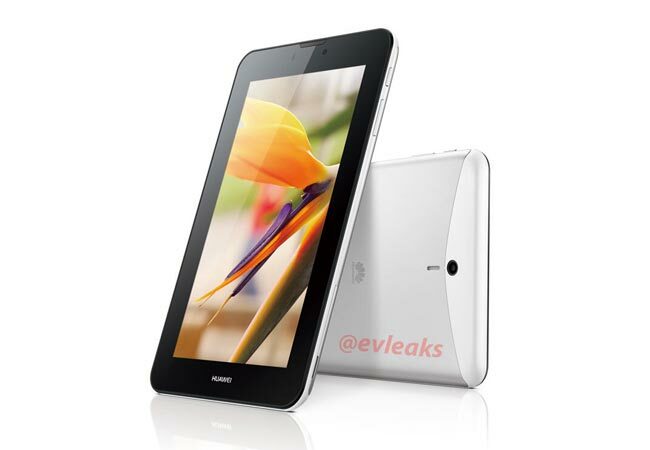 It looks like Huawei has another new Android tablet in the works, the Huawei MediaPad 7 Vogue, which will come with Android 4.1 Jelly Bean and a 7 inch display with a resolution of 1024 x 600 pixels. It looks like there will be two processor options for the Huawei MediaPad 7 Vogue, a quad core Cortex A9 processor clocked at 1.2GHz and a quad core Cortex A9 with a clock speed of 1.5GHz. Other specifications on the Huawei MediaPad 7 Vogue will include, WiFi, a front and rear facing camera and more, as soon as we get full specifications on the device we will let you guys know.